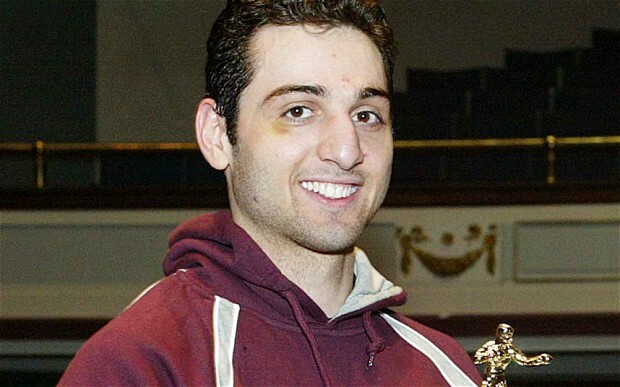 An FBI agent this morning shot and killed an Orlando man after several hours of questioning him about his alleged connections to one of the Boston bombing suspects, Tamerlan Tsarnaev, the USA Today reports. Citing other media, the USA Today identified the victim as 27-year-old Ibragim Todashev. A friend of the victim said Todashev knew the Boston bombing suspect because both were involved in mixed martial arts. Details of the shooting remained unclear this morning. Posted: 5/22/13 at 9:07 AM under FBI, News Story.